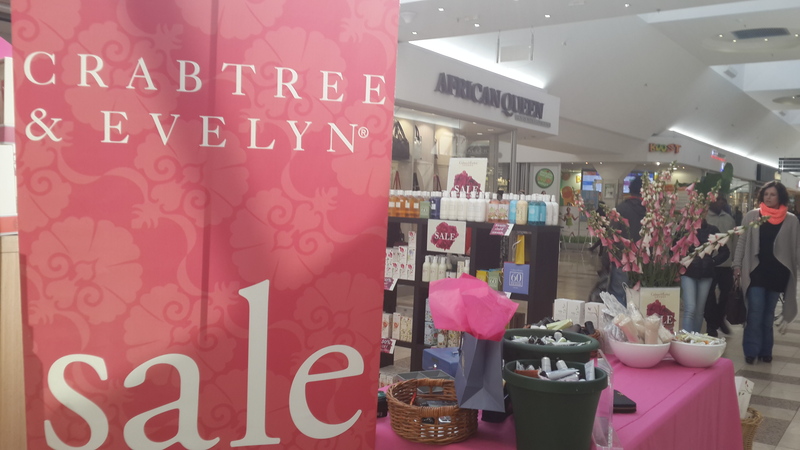 Weeks ago, a little birdy told me about the Crabtree & Evelyn pop-up shop coming to my local Brooklyn Mall for their annual winter sale. Well, hang on to your wallets folks, the pop-up shop is here until Sunday, 2 August 2015. 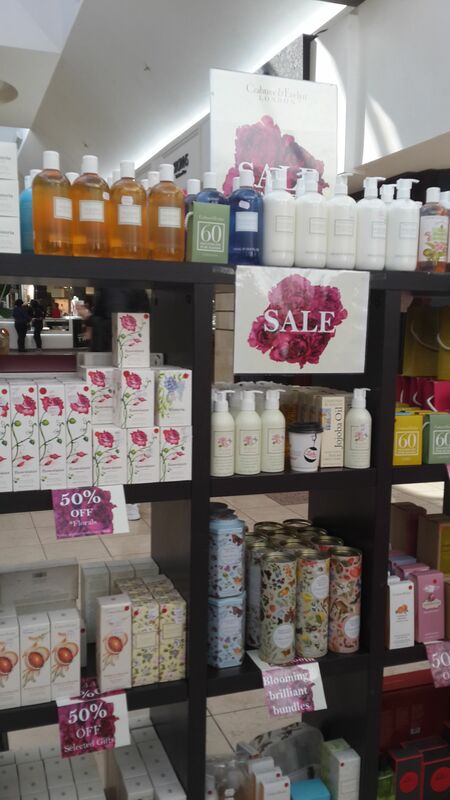 All their beauty and edible treats are going for 50% off their normal prices. Find their pop-up shop in front of Fraser, just a few feet away from their stockist, the Hero Extravagance store. While there, I ran into my colleague and a fellow lover of things Palesa. She was busy trying to decide on what to get for a her friend’s birthday. Now, I hear that she could not resist spoiling herself with some Crabtree & Evelyn skincare goodies as well. 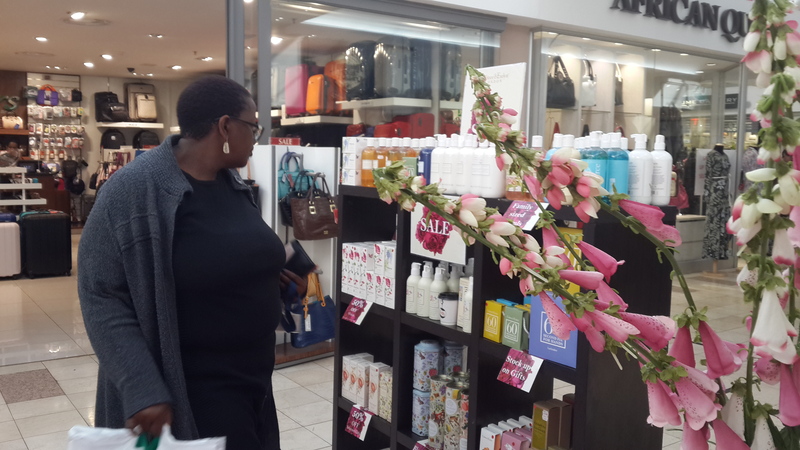 As a girl obsessed with Crabtree & Evelyn, especially their hand cream which I always “test” them when I visit Dis-chem, I was not surprised that Palesa got hit by #FOMO. 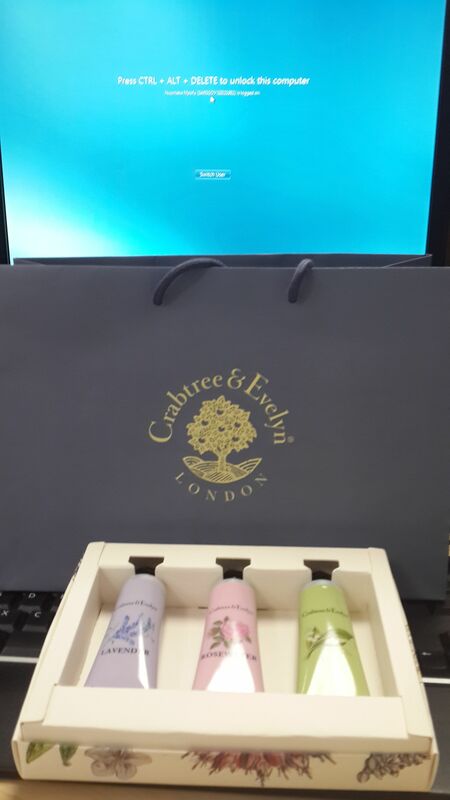 And, before I could go back to earning an honest leaving, Kauthar just had to bag these trio of hand creams for me, after all #FOMO, it’s a real thing. So, what are you waiting for? 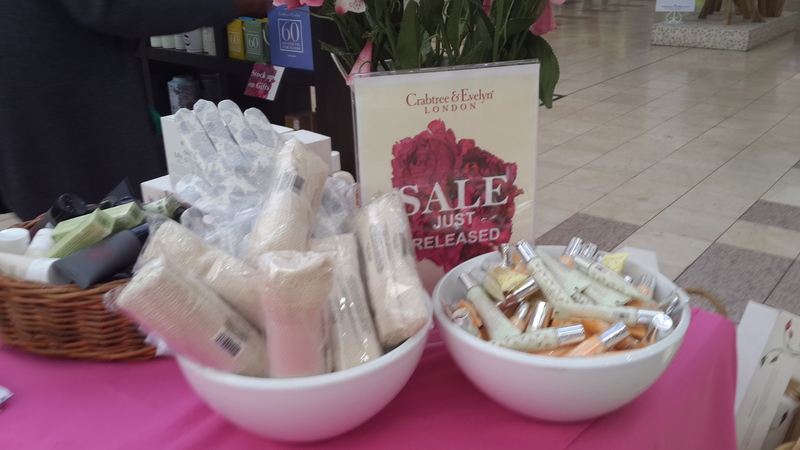 Go get some Crabtree & Evelyn goodies before they run out!